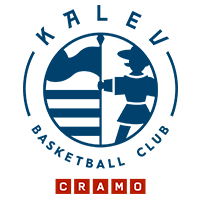 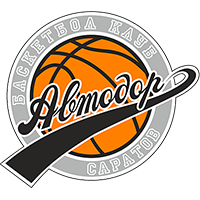 Tsmoki-Minsk Belarus defeated Avtodor Saratov on the road, 99-95 (27-31, 16-23, 25-18, 31-23). 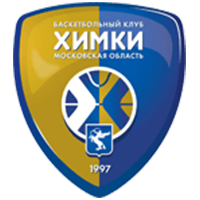 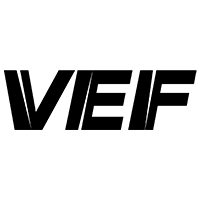 Tsmoki-Minsk entered the game with a League-worst 0-5 record. 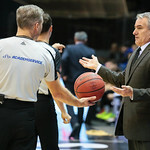 Playing on the road and down by 13 early in the 3rd quarter, the Dragons looked certain to record a 6th-straight loss. 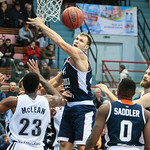 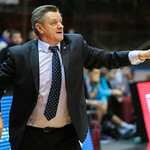 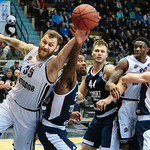 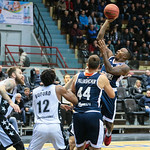 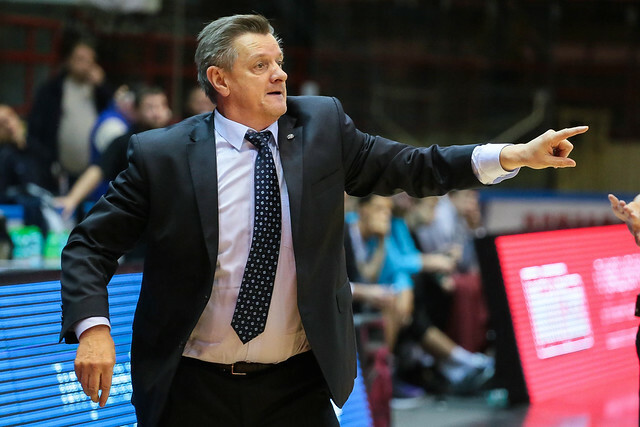 Instead, Aliaksandr Krutsikau’s men stormed back with 56 second-half points to shock Avtodor and pick up their 1st win. 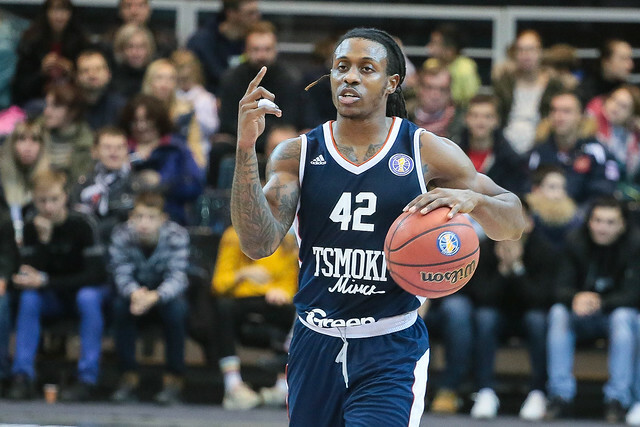 Stefan Moody scored a team-high 21 points, while Zisis Sarikopoulos chipped in with 18, plus nine rebounds and three blocks. 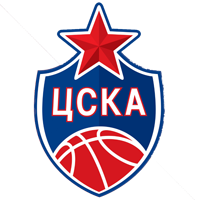 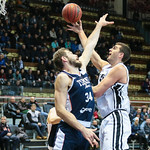 Trailing 56-43 following Nikita Mikhailovsky’s layup to open the 2nd half, Minsk put together a 12-2 run, capped by a Sarikopoulos dunk, to cut the deficit to three. 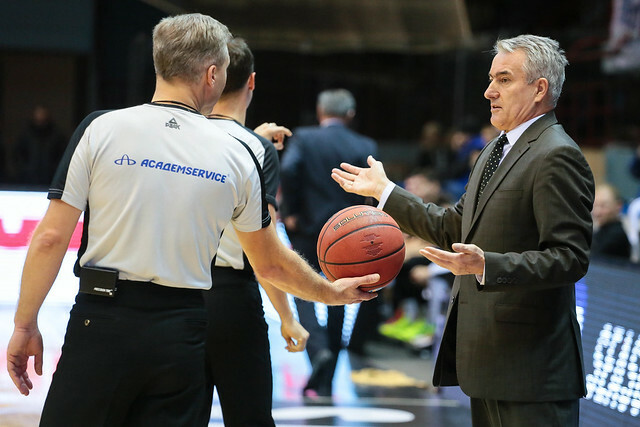 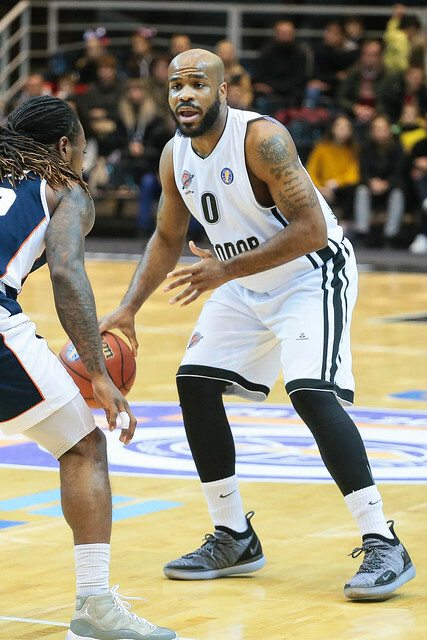 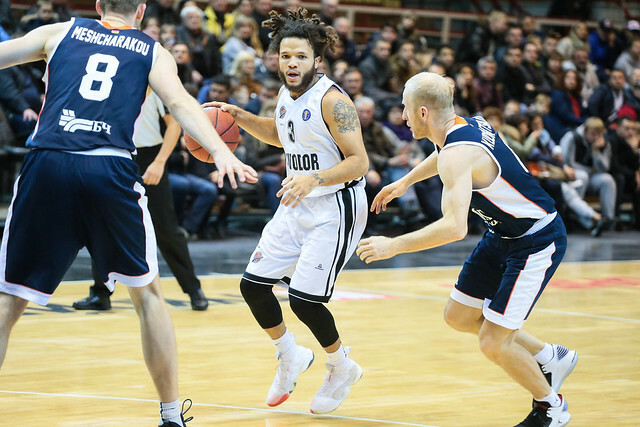 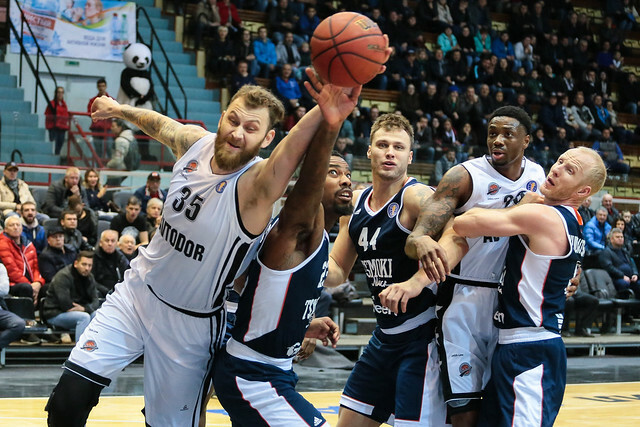 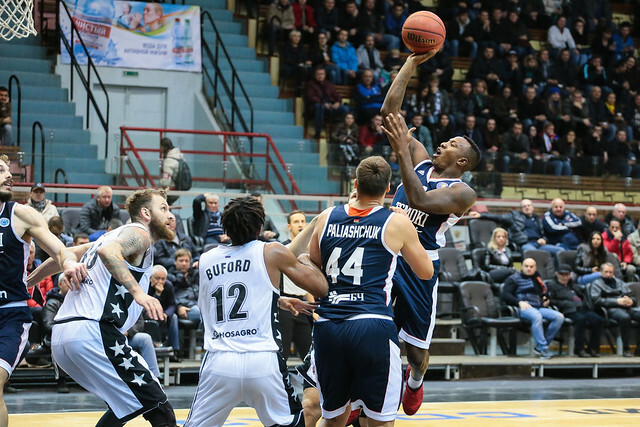 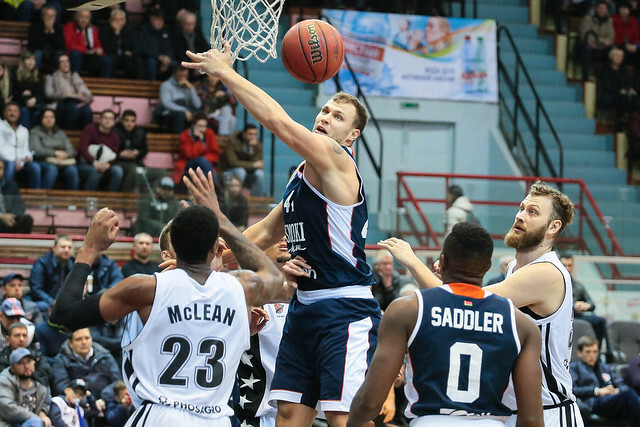 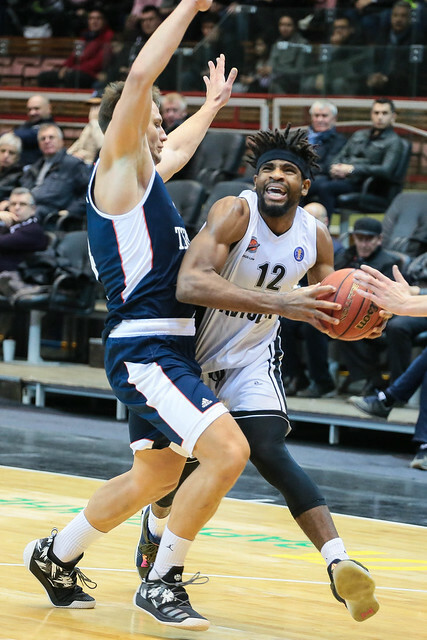 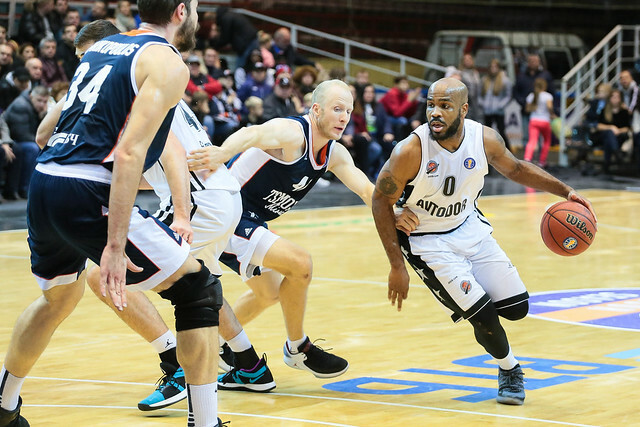 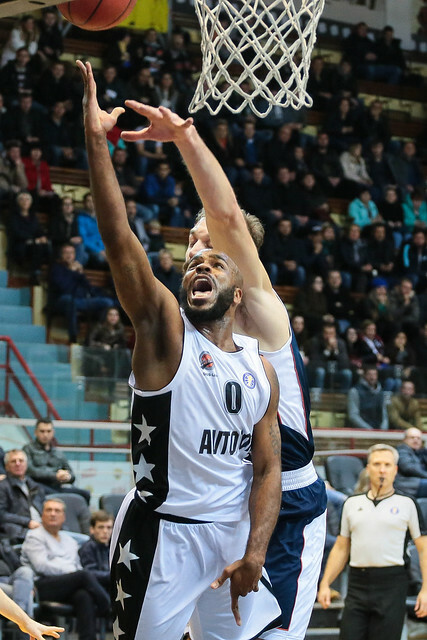 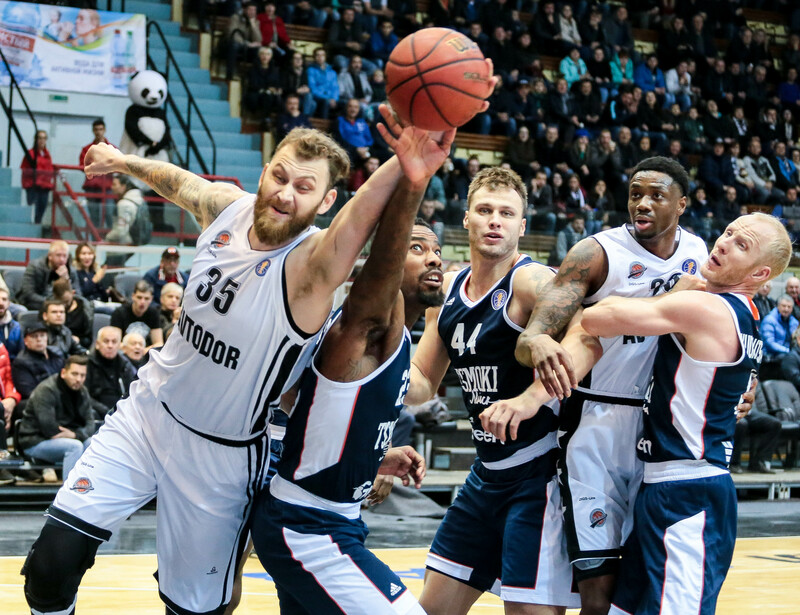 Avtodor stood its ground and took a four-point lead into the 4th quarter, but the momentum had clearly shifted. 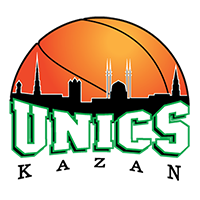 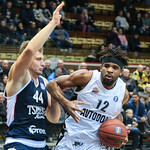 Moody ignited a 9-0 Tsmoki run at the start of the 4th, giving the visitors a 77-72 advantage. 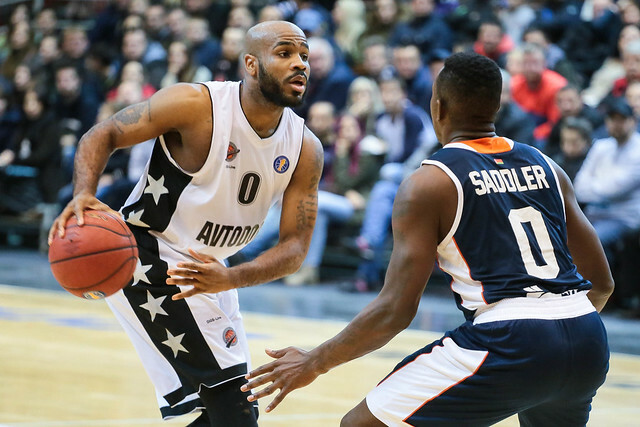 The home team battled back with five ties and four lead changes over the next six minutes. 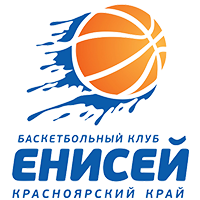 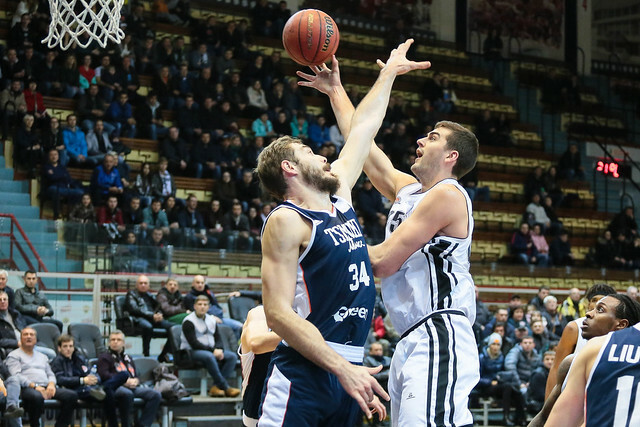 But when the dust settled, Minsk remained on top, 93-87, with less than a minute to go. 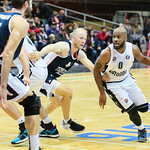 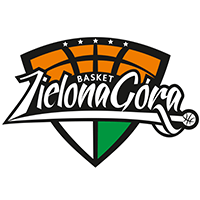 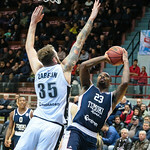 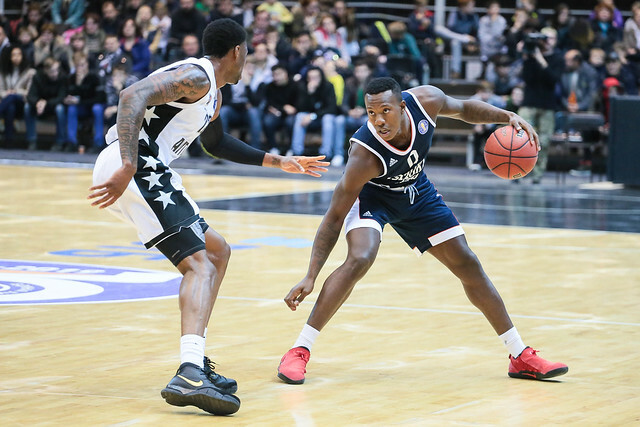 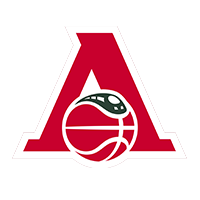 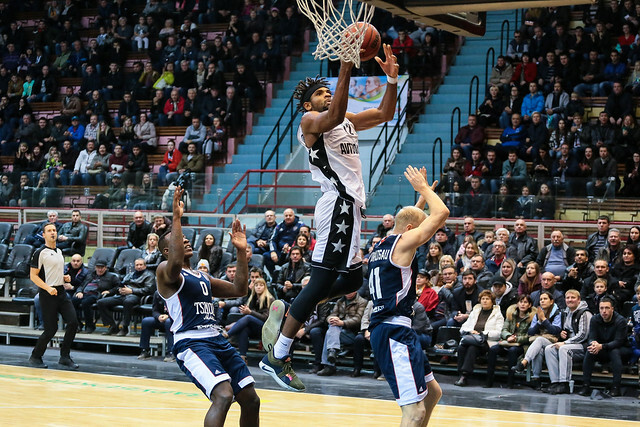 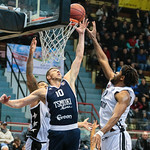 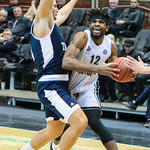 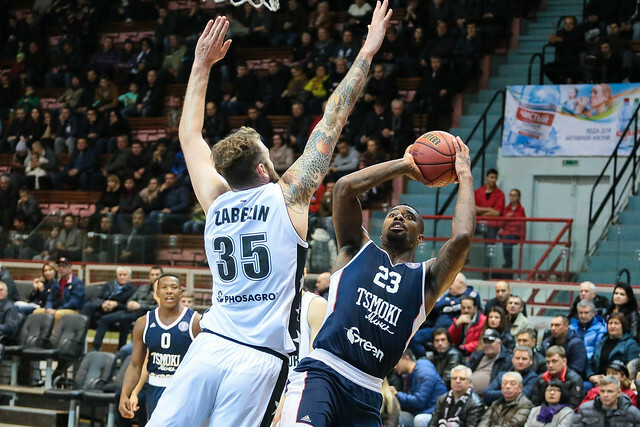 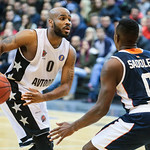 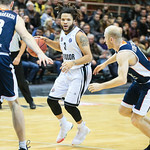 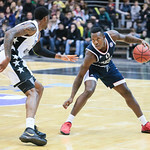 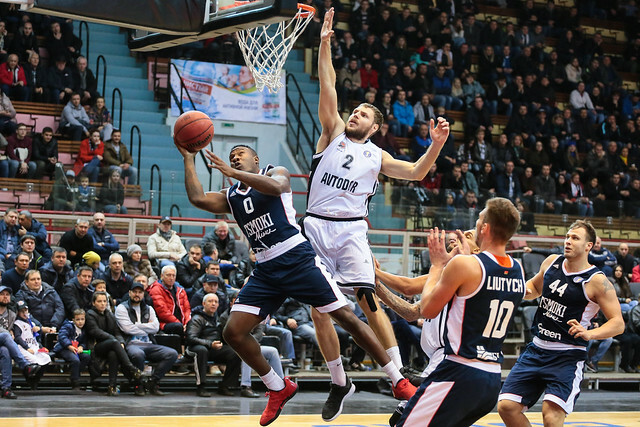 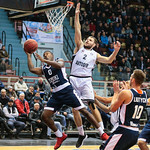 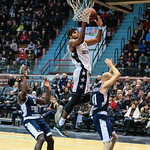 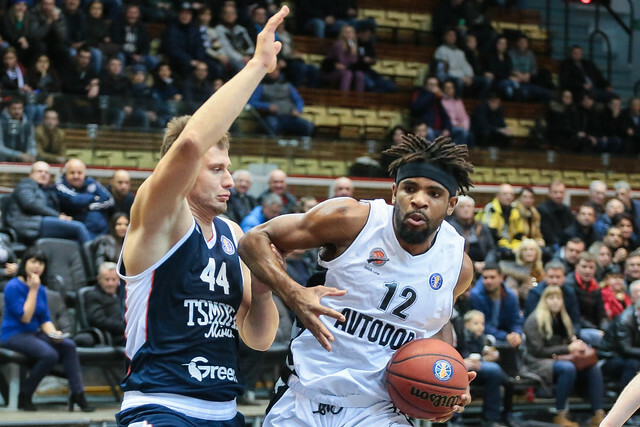 Trae Golden and Anthony Ireland tried to rescue Saratov, combining for eight points to cut the lead to two, 97-95, with 11 seconds on the clock. 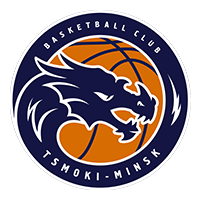 Tsmoki’s D.J. 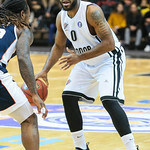 Shelton, however, was clutch at the charity stripe, draining two freebies to make it a two-possession game and clinch victory. 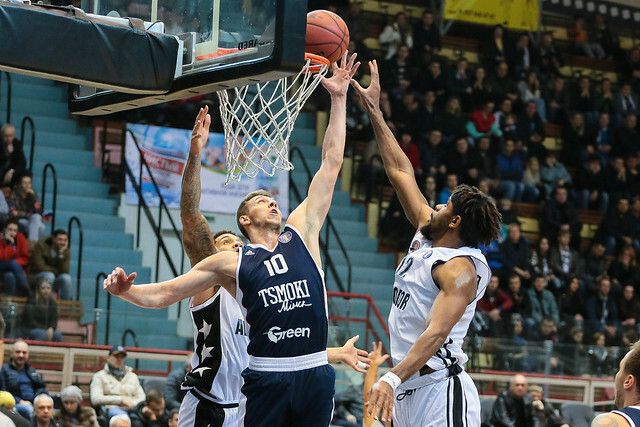 99 – Tsmoki scored over 90 points for the first time this season, while Avtodor gave up at least 90 points for the 4th-straight game. 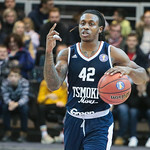 Stefan Moody. 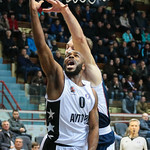 The American guard scored 14 of his team-high 21 points in the 2nd half, including seven to open the 4th quarter that put Tsmoki in control.